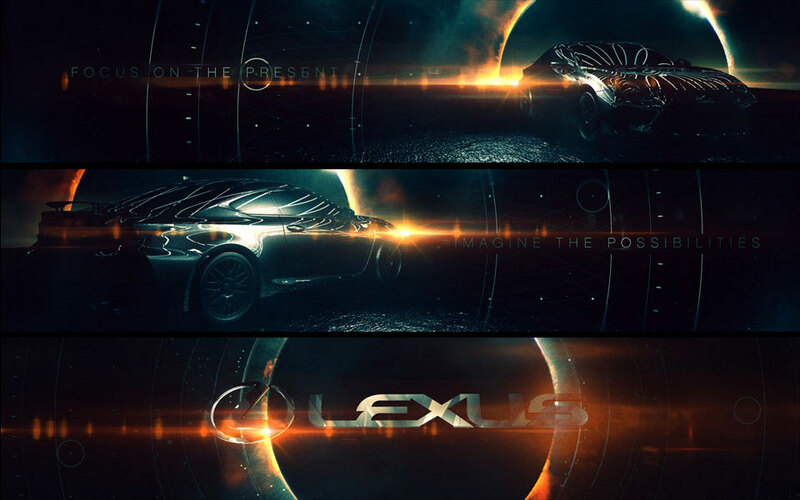 This pitch was for car show graphics for the Lexus LFC2 concept car. The challenge was to come up with a design direction that was low light as the model they had of the car was very fragile and wouldn’t survive being under hot lights and couldn’t be taken outside. 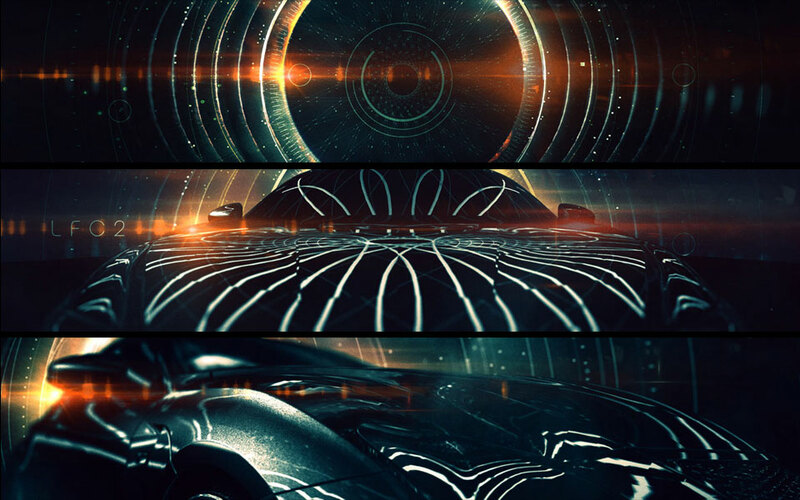 The concept for this direction was based on lunar eclipses. I really wanted to bring in some sort of graphic element and was inspired by old celestial star maps.